I must admit that I have yet to watch a Lee Daniels movie. I tried to attend an advanced screening of Lee Daniels' The Butler but the theater closed it off when I was next in line. I sort of let it go after that, but was recently reminded that among the many celebrity cameos in the movie lies John Cusack playing Richard Millhouse Nixon. As a shameless lover of all things Cusack, that feels like something I have to see. I also kind of want to watch Lee Daniels' The Paperboy, if only to see Nicole Kidman actually piss all over Zac Efron. I have no real desire to watch Lee Daniels' The Precious. My streak of ignoring all the man's movies will probably come to an end with Lee Daniels' The Richard Pryor. It's a project that's been gestating for quite a while, with Michael B. Jordan, Marlon Wayans and Nick Cannon all competing to play the greatest comedian of all time. 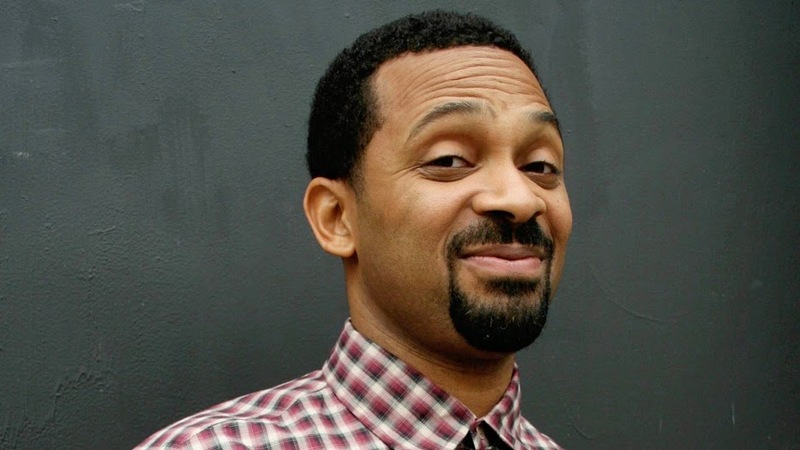 Ultimately they each fell to the talents of Mike Epps, a.k.a. Black Doug from The Hangover. At this point Epps is making a career out of impersonating Pryor, having also played him in an upcoming Nina Simone biopic starring Zoe Saldana. So at least he'll have had some practice. I love Richard Pryor immensely and would love to see Daniels knock this out of the park, but I remain a bit skeptical. I heard that The Butler was fairly cloying and emotionally manipulative and Pryor's story requires quite a bit of edge. The presence of Oprah Winfrey as Pryor's grandmother does not give me great hope. Anne Hathaway and Kate Hudson are still vying to play Pryor's widow. Epps is a somewhat surprising choice I'll admit, only in that he hasn't really anchored a major release before. But the guy has some chops. A few months ago I stumbled into Talk To Me, the story of legendary D.C. area radio DJ Petey Green starring Don Cheadle and Chiwetel Ejiofor. Epps had a few nice scenes as Ejiofor's prison-bound brother and he certainly wasn't playing comic relief. I have a sneaky feeling that Epps will kill it as Pryor. At least we should all be thankful that we didn't end up with the host of America's Got Talent.